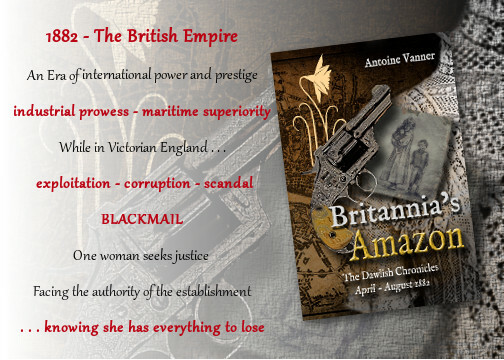 In historical fiction (including my own) women tend to turn up in the most extraordinary situations and bear heavy responsibilities, to an extent which may seem fanciful to many today, given the idea many have of women’s role being so subservient during much of the past. 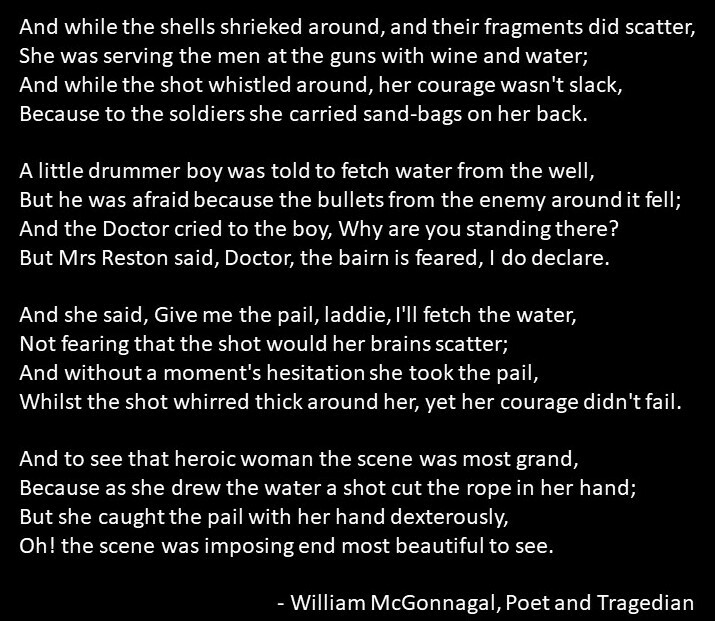 One example is “The Heroine of Matagorda”, a Mrs. Agnes Reston, wife of a sergeant of the Scots Brigade which was responsible for the defence of a small fort of Matagorda, on the approaches to Cadiz, in 1810. The city was under siege by French forces and the Matagorda outwork was a critical point in the defences. Mrs. Reston was one of the few women (mainly wives of NCOs) who were allowed to follow their husbands, often acting as laundresses, and she refused to leave the fort when the other wives were sent away for safety. 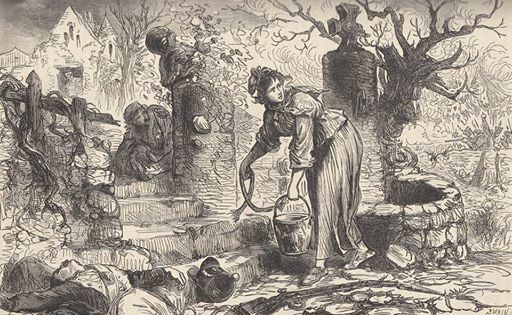 The Victorian-era illustration shows a possibly idealised picture of Mrs. Reston at the well but nothing indeed can convey the depth of her heroism. This splendid lady went on to die in Glasgow in 1856 at the age of 85. After her husband’s discharge some officers who admired her heroism proposed her for a pension. The Commander-in-Chief supported her case to the Secretary of War, but it is shaming to record that he judged that he had no funds at his disposal for such a purpose. Lack of gratitude to those who put their lives on the line for their country is not a modern phenomenon. Not all the women of Mrs. Reston’s time were dancing and flirting with Mr. Darcy and other stay-at-home fops like him. She should not be forgotten.